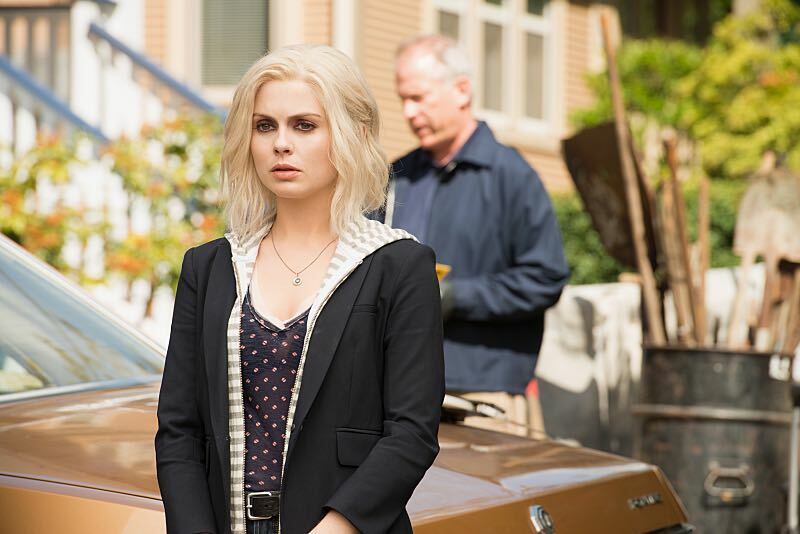 When Season 1 left off, Liv (Rose McIver) made two hard choices: she gave up the zombie-cure to save Major (Robert Buckley) and stop Blaine (David Anders), and she refused to donate her zombie-infected blood to her dying younger brother. As Season 2 returns, both those decisions come back to haunt Liv. She has no regrets, but Liv does wonder if the people she cares most about will ever forgive her — though she is not worried one bit about what Blaine thinks of her; particularly as stopping Blaine from infecting the rest of the world was goal number one and that has been accomplished. 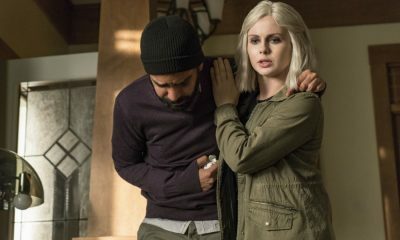 So Liv has thrown herself back into her work while Ravi (Rahul Kohli) continues to pursue his quest create more of the zombie cure. But all work and no play makes for a lifeless Liv, and more so than her usual zombie-self. Fortunately for her, there is an endless supply of crimes to be solved as murder victims continue to wheel in. 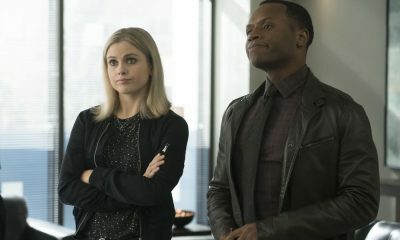 With Clive (Malcolm Goodwin) still in the dark as to Liv’s true nature and her unusual knack of solving crimes by seeing the memories of the brains she consumes, he just thinks Liv is a gifted psychic and he is happy to use her abilities if it means closing cases and taking criminals off the streets of Seattle. The case of the week involves a grumpy old man and it provides some fun entertainment watch Liv channel that particular persona as Clive and Liv seek out who just might have hated the old guy to finally kill him off. The other big change in Liv’s world is a new roommate. With Peyton (Aly Michalka) still M.I.A. to parts unknown after she found out about Liv’s zombie secret, it’s left Liv without a roommate. 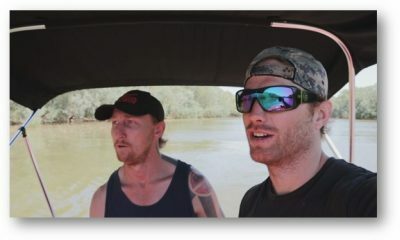 It’s a whopper of a surprise finding out exactly who has moved in and fans are going to worry a great deal about just who that is and what it means. Another big reveal will present itself in the Season 2 premiere and it is a game-changer as well. One of our heroes may have taken up with the dark side. It will be hair-raising and definitely something to worry about. Speaking of dark-sides, just where has our favorite former-zombie villain gone off to? Turns out not that far. Blaine has found himself a new occupation that suits his nefarious purposes and which serves well to keep him straddling both the human world and the zombie world. That man is a genius for finding unsavory alliances and occupations to keep himself busy. I shudder to imagine what he would do if he ever really tried to go straight. As for Major, he still cannot quite accept Liv as a zombie and is still keeping his distance. She may have given him the cure, but that does not mean he is ready to forgive and forget and move past the fact his former fiancé is now a frequent carnivore of human brains. It just does not reconcile with the girl he loved and the life he hoped for. So Major is a bit lost and in search of something to make sense out of the crazy world he has found himself thrust into. As fans and viewers will soon see, Season 2 starts off with all kinds of tantalizing threats and secrets. 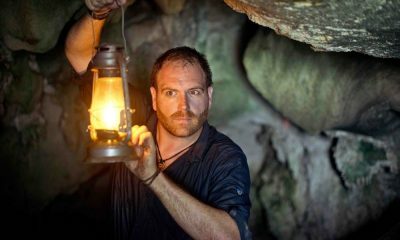 It really propels the show in an intriguing new direction and it is going to be a blast following it as each new puzzle piece falls into place; and it will be a race to see who to the finish line as there are some very big, dangerous and determined new players on the game board. So be sure to tune on Tuesday, October 6th at 9:00 p.m. on the CW for the Season 2 premiere of IZOMBIE. As promised, there will be lots of brains, brawn and plenty of Blaine to go around!